This section gives important information. 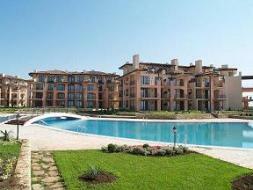 If you're thinking of buying Bulgarian property, please read this carefully. 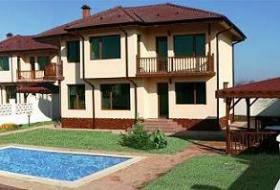 There are two main ways we sell Bulgarian property. Firstly, when clients visit us and purchase. Secondly, by Buy from Home option. This is when the client doesn't visit Bulgaria immediately, but buys from abroad. This latter option is very popular with lower priced property and enables people to secure a bargain in a fast moving market. Full information on these two options are below. 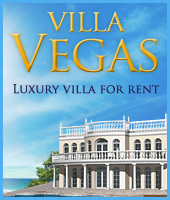 We at Blackseavillas® offer best quality services in this field and we specialize with dealing with foreign buyers, which requires much more knowledge and attention. We don't just draw up property particulars, phone the home owner to say they've got a visit and after an agreed offer, and hand over to the solicitors. We provide personal support to our clients to make them feel welcome in a strange country, providing transport and accommodation, translating and explaining, then assisting with the conveyance procedure by ferrying clients back and forth from the Bank and Notary office. 4. And, very importantly, a wide range of after sales services, including property management, first class building services, furniture and kitchens, gardening, and recommended letting service.